Sand washing machine is the patent product which specially used in dewatering, medium-removal and desliming of slurry materials. 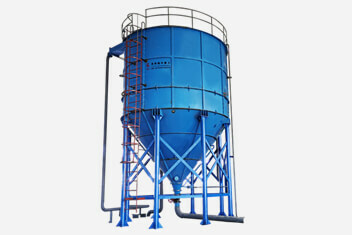 The biggest characteristic is that it can resolve the problem of loss sand in sand mashing industry. Oil, coal and various mental ore on earth have been formed after ten thousand years of accumulation. There are more time to renewable cycle, and a lot of mental ore is non-renewable, so these mineral resources is very precious for us. However, we can’t recycle it totally in the processing of mining, which resulted in losing and wasting certainly. So how can we protect our mental resources more effectively when we are product sand? 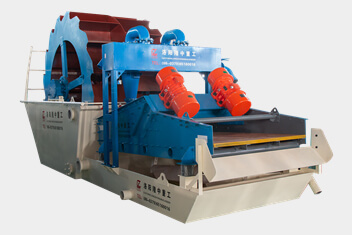 Lzzg Sand Washing Machine can recycle mental resources wasted. 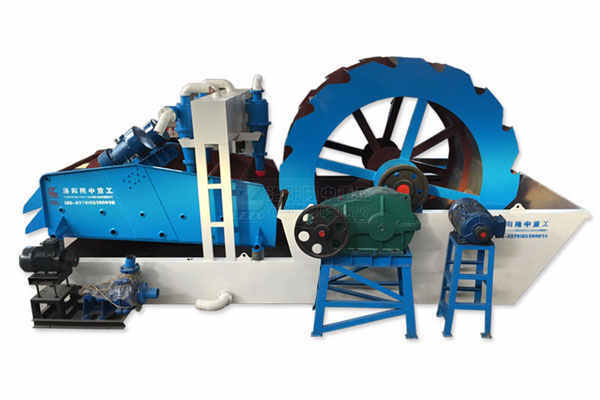 When used in mineral dressing processing, lzzg Sand Washing Machine have improved the renewable rate of tail mining, and the rate of effective exploitation of mineral resources is also greatly improved. In addition, sand washing machine can play a important role in the line of sand production, which is suitable for many industries.